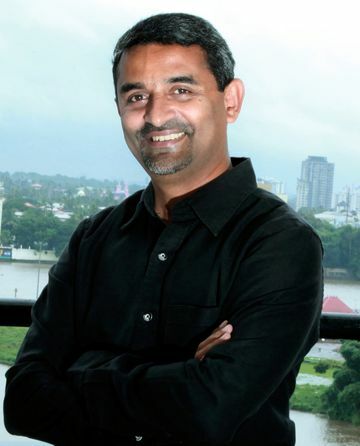 Here is announcing our first speaker for SHEROES in your city - James Joseph. Meet him in Delhi, Baroda, Ahmedabad and Bangalore. Mothers not returning from maternity break is one of the biggest risks faced by major corporations for their already lean leadership pipeline of female candidates. If I have proved to work effectively from the comfort of a home, that too in a village in India, women can do even better. At least work from home few days a week before you enter maternity leave and again when you are getting back from maternity. This could significantly improve your chances of getting back on the leadership pipeline. God’s Own Office is full of practical tips to set up a home office specifically in India, which is more efficient than your real office. Register here for SHEROES in your city.